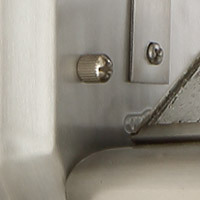 Q What does "semi flush" mount mean? 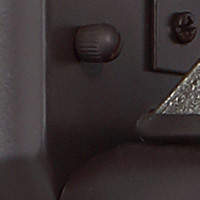 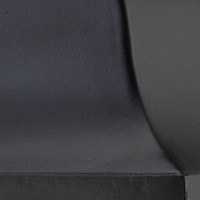 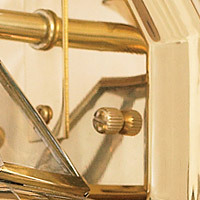 A Semi-Flush means there is a short stem or part between the fixture and the ceiling. 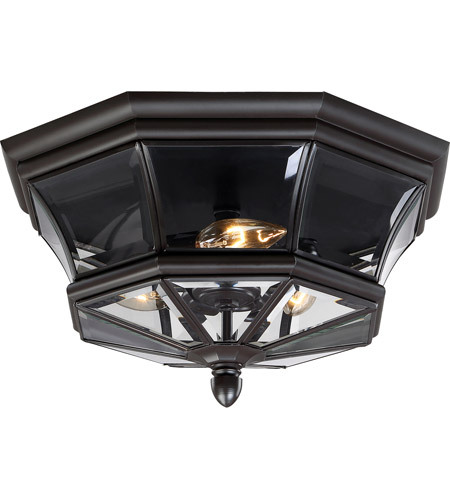 This fixture is a Flush Mount which is flush to the ceiling. 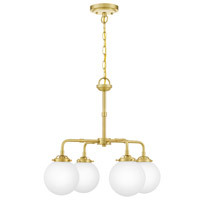 Q Does this come in 18inch? 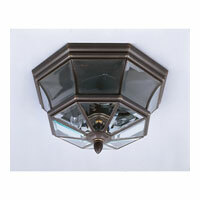 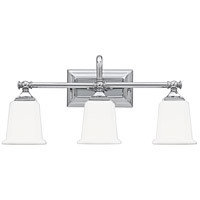 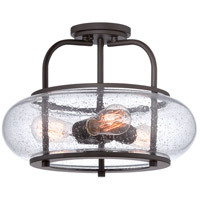 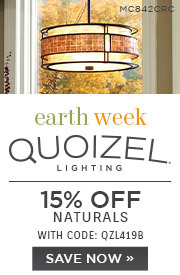 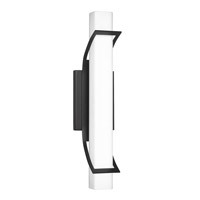 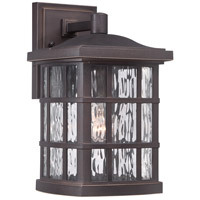 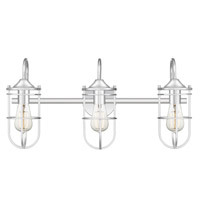 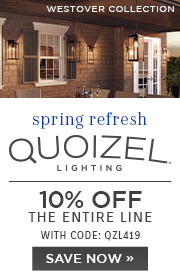 A Unfortunately, the Quoizel Newbury 3 Light Outdoor Flush Mount NY1794Z is not available in any other size.